With my skin’s current clear-streak, I want to make sure I’m using products that will not only help to maintain a healthy complexion, but also help to prevent acne from developing. 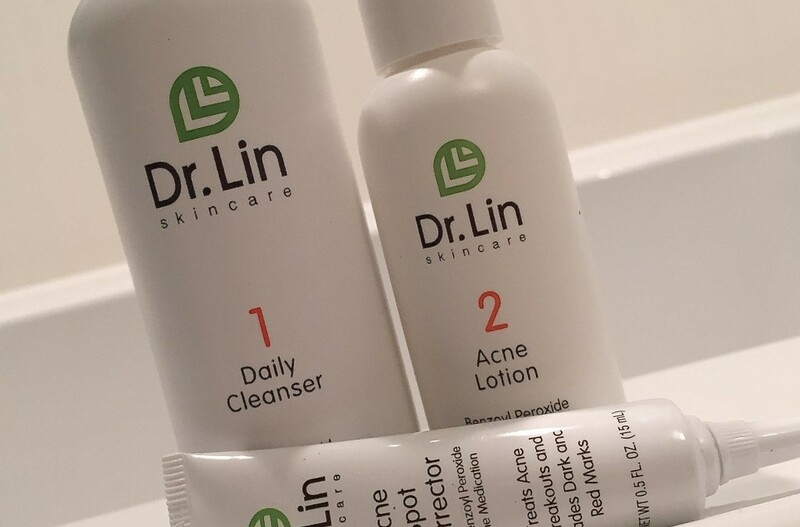 Dr. Lin’s 2 Step Acne Clarifying System is a super easy-to-use system, that has been proven to provide visible results in as little as 1 day. This 2-Step Acne Clarifying System ($19.99) is for all skin types, and delivers 30 days-worth of acne fighting power. My skin has currently been in it’s best condition – however, with my summer internship being in the city, my skin has experienced minor breakouts and irritations occasionally due to the polluted city air. Luckily thanks to Dr. Lin’s 2-step system, I have been able to clear and maintain these break outs fast and efficiently. The system includes a Daily Cleanser, Acne Lotion and an additional Acne Spot Corrector. The Natural Active Botanicals (Bearberry Tea Extracts and soothing Allantoin) work to diminish the appearance of blemishes and acne marks, and the Salicylic Acid helps to break up dead cells in order to unclog pores and prevent new breakouts from starting. Additionally, the Benzoyl Peroxide kills acne-causing bacteria at the source – b i n g o! 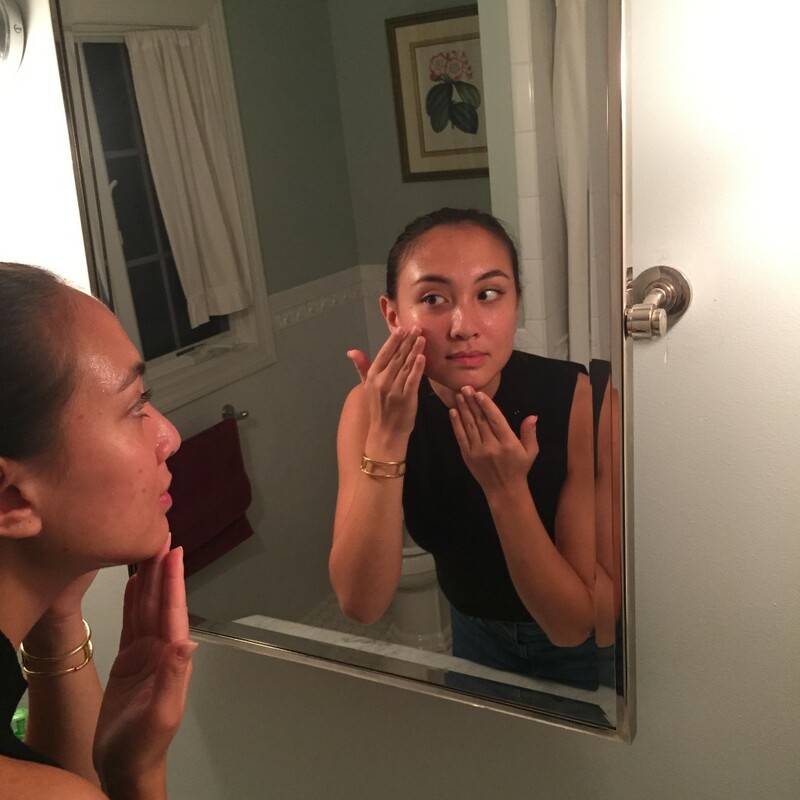 The gentle and effective ingredients in the 2-step system have not only agreed with my skin, but have truly helped me to maintain a relatively, if not completely, healthy complexion! Along with the 2-step system, I was lucky enough to test out Dr. Lin’s Daily Hydrating Gel ($7.99), and Acne Cleansing Pads ($7.99). The intensive gel treatment helps to minimize inflammation, reduce redness and restore the skin’s moisture, allowing dry skin to become rehydrated and soothed. 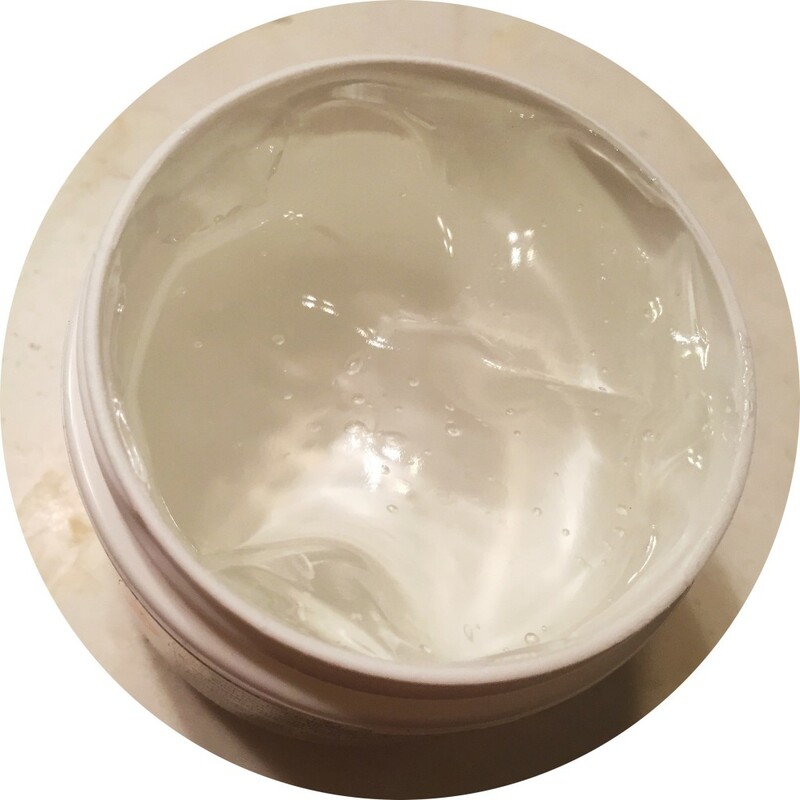 Hyaluronic acid and aloe vera are also active ingredients, and work with the skin’s natural repair cycle to minimize blemishes and hair bumps without irritating the skin. After applying to the skin, I left the gel on my face for an additional 30 seconds, and patted my skin dry with a clean towel. The Acne Cleansing Pads are perfect for on the go, and can replace a toner – I have begun taking these with me on the reg! These pads are designed to wipe away excess dirt, purify clogged pores, prevent new breakouts and are free-of Parabens, Alcohol and Hydroquinone. Something else I love about these Acne Cleansing Pads is that they are not tested on animals (huge plus)! Dr. Lin’s skincare products are affordable and readily available at your local drug store, and online. When it comes to skincare, something I’ve learned and preached is that quality skincare does not have to break the bank. 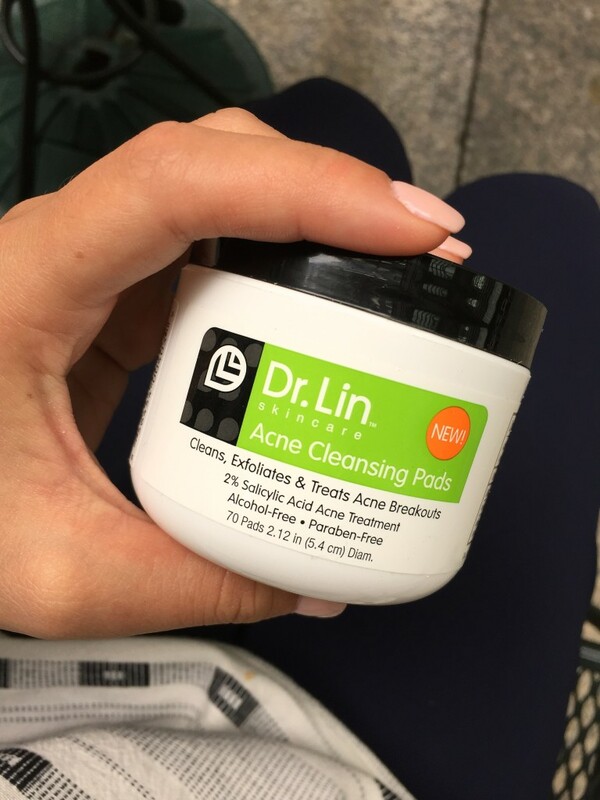 Dr. Lin’s products are a great addition to my skincare regime, and I look forward to seeing what more this brand can do for me! The Dish with DDR: New York's BEST Kept Beauty Secrets Uncovered!